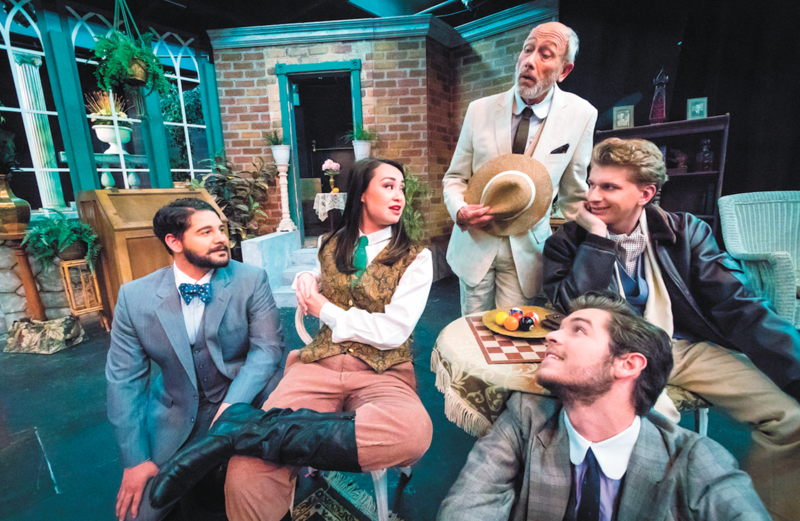 Spokane Civic Theatre’s next studio show, Misalliance, is a comedy set in Victorian England exploring themes of political non-involvement, propriety and passivity. Full of dry wit and irony, this period depiction of courtship customs of the era pokes fun at the effort put into pursuing the idealized unattainable mate — a topic still relatable to this day. Written by Irish playwright George Bernard Shaw in the early 1900s, the story follows Hypatia, whose father made his rags-to-riches fortune in the underwear business. Hypatia is engaged to the smart but emotionally dumb Bentley Summerhays. Then, one Saturday afternoon, a growing cast of unexpected male guests drop in and, by the end of it all, eight marriage proposals have been offered to Hypatia. But whose will she accept (if any)?